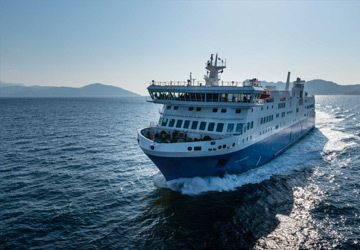 The Kapellskar Mariehamn ferry route connects Sweden with Aland. 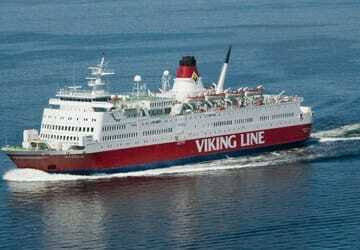 Currently there is just the 1 ferry company operating this ferry service, Viking Line. The crossing operates up to 21 times each week with sailing durations from around 2 hours 15 minutes. Kapellskar Mariehamn sailing durations and frequency may vary from season to season so we’d advise doing a live check to get the most up to date information. Prices shown represent the average one way price paid by our customers. The most common booking on the Kapellskar Mariehamn route is a car and 2 passengers. Awesome experience! Smooth ride- everything was easy and on time. Actual ship was great and our kids loved the kid area. Prices for food and drinks were good and not overpriced. Price for actual ferry was very affordable. Only issue- the "arrive 90 minutes early" is not necessary at smaller ports- we just sat in line in our car w/ no where to use a restroom. This was also past peak summer season- I'm sure the 90 minutes are necessary in July. But for us- even 45 minutes was too early of a recommendation. Great overall though! We were happy with everything! Surprisingly cheap to travel with a camper! To book and pay the trip was easy, everything worked perfectly. 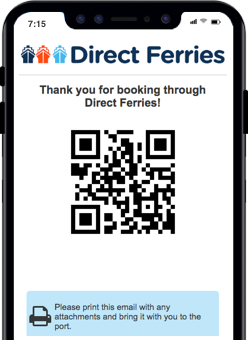 It’s very easy to book through Directferries. 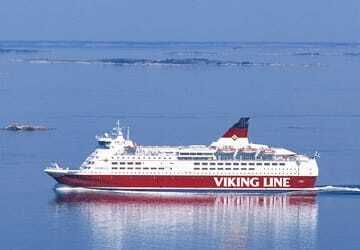 Viking Line offers Baltic sea crossings, and their ships have a great number of facilities. It was a good experience on board.